Organised by Wimborne Orienteers with assistance from Wessex Orienteering Club. 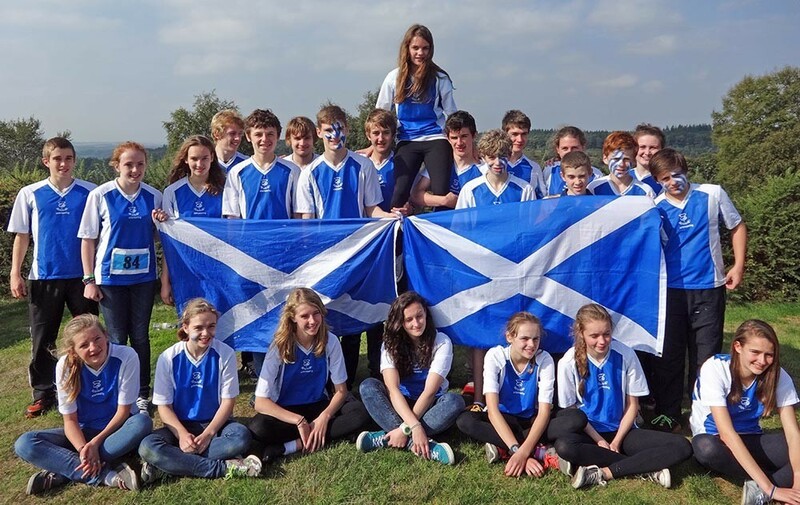 Congratulations to the Scottish junior team who retained the trophies won last year in East Anglia. Thanks very much to the members of Wimborne Orienteers and Wessex OC and other members of South-West clubs for a very well-organised weekend. The JIRC is an annual competition between members of each of the 12 Regional squads. The competition consists of an individual race and a relay and is hosted on a rotation by the individual Regions. Accommodation is at Parkstone Girls Grammar School, Sopers Lane, Poole BH17 7EP. Organiser Gavin Clegg (WSX) There is ample parking and toilets – shower facilities. Catering will be in-house at school. Evening meal and breakfast provided – sports hall, gym and classrooms for overnight sleeping arrangements. Plenty of space for outdoor games/recreation on site. Individual prizegiving will be held during evening. Dietary requirements will be included on the entry form. Cost –£37 per competitor – adults £24. There is the possibility of providing floor space only on the Friday night at £5 a head should travelling arrangements for teams necessitate this but please talk to us asap if you are considering this. Trophies – Last year’s Winners are asked to return trophies to the enquiries tent on the Saturday afternoon. Please notify us beforehand if any are missing.